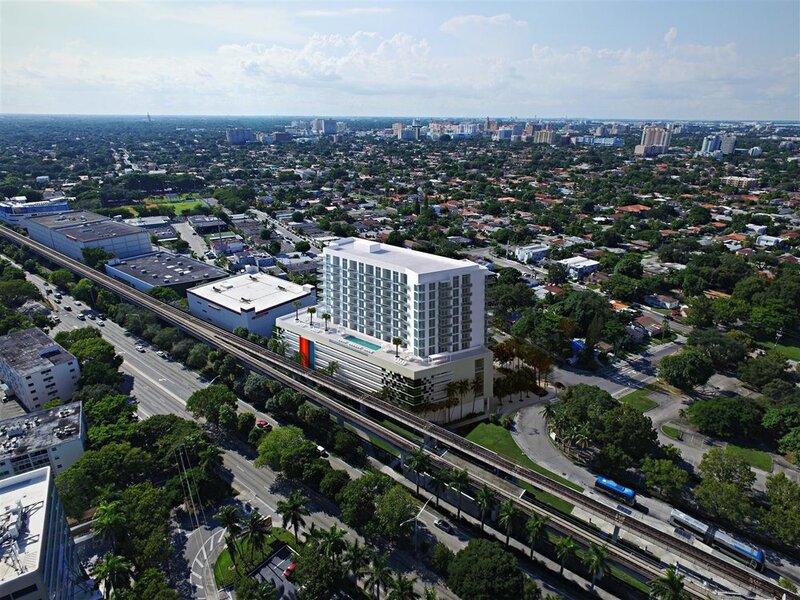 Casa Grove, a Class A multi-family project is coming to Coconut Grove and will be located just a short distance from the Coconut Grove Metrorail Station. 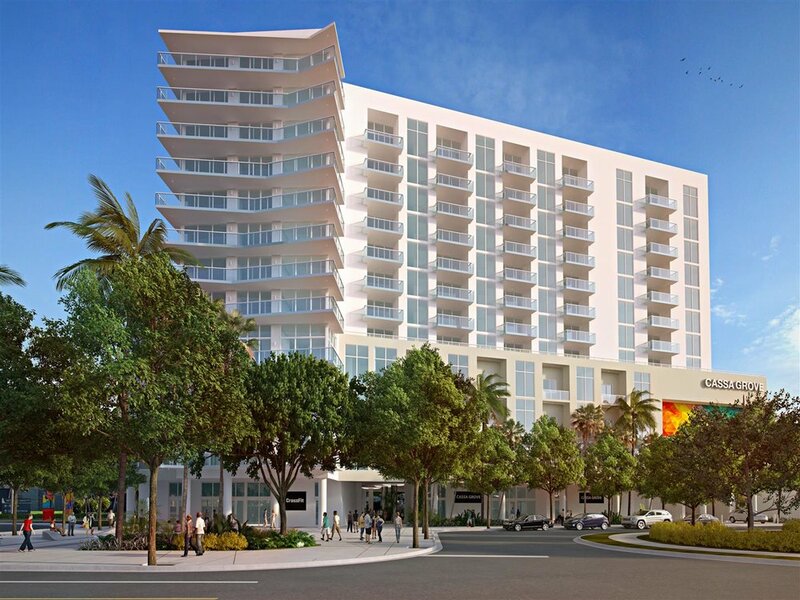 Casa Grove will be a 12-story structure featuring 116 residential units and will be designed by Itec Design. The project will help kick-off the Underline, the new landscaped recreational public space under the metro rail. Public space from Casa Grove will feed into the Underline, providing a seamless connection to the new initiative. 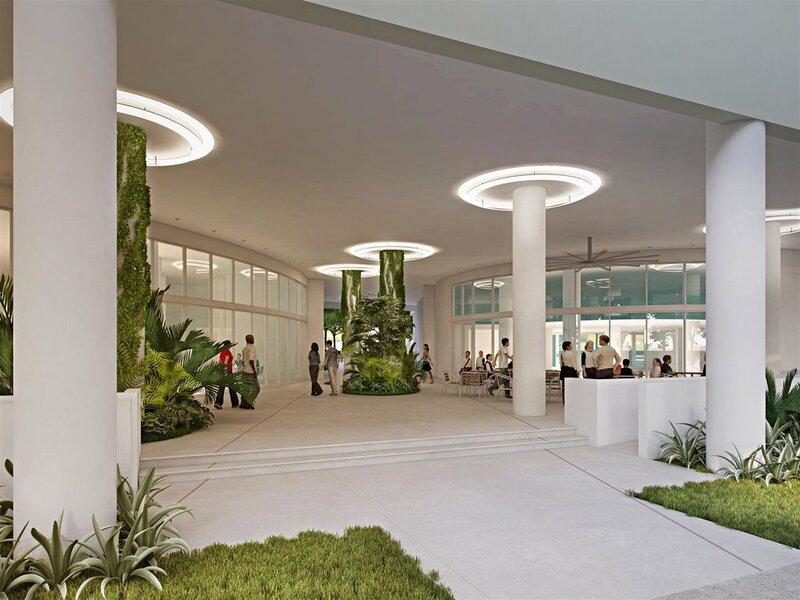 It will also offer residents immediate access to the Metrorail and is immediately adjacent to the Coconut Grove Metrorail Station. Casa Grove will be located at 2900 S.W. 28th Lane and will be developed in a joint venture by MEC Development Associates, B Developments and Abington Properties.